Can I integrate the form with an HTML5 website? Yes, you surely can. 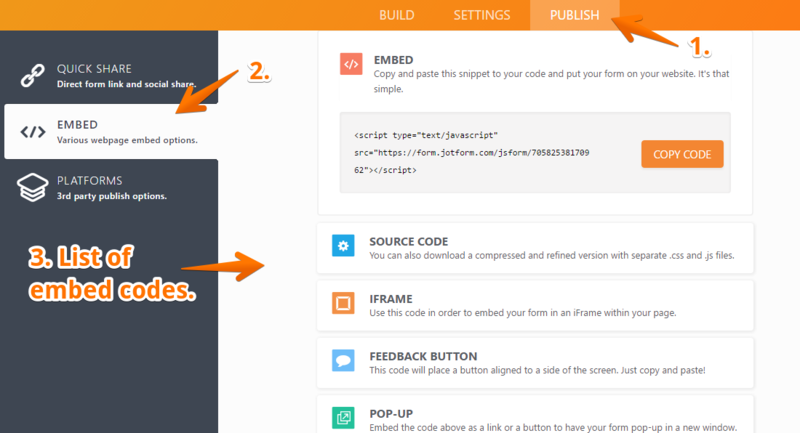 There are multiple methods of embedding the form to your website like using a script or using an iframe directly.